Are you looking for a French Liquid with creative and natural flavours? The Vincent Dans Les Vapes (VDLV) takes the risk of making you take a tour in vape by the power of aromas with there surprising varities of mixed propositions. Each VDLV E-Liquid is composed of flavours exclusively provenant of natural food flavours and natural extracts made in France. 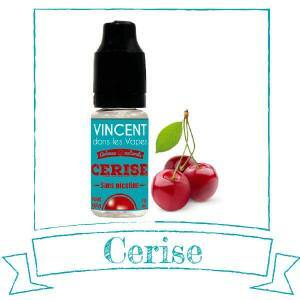 To assure you the quality of products, the range Vincent Dans Les Vapes is based on the requirements ISO 22000. A pledge of supplementary quality for a efficient selection of e-liquids to be discovered without wasting time. Associated equally with gourmet subtle dominance of Orange, Red Fruits, and Mint. A mixture of Tutti-Frutti, Cola. Fresh, fruity and lightly Acidic. A equaled subtle mix of Peach, Coconut biscuit, and Pomegranate. A subtle dominance of Red Fruits, Lemon, and Mint. A mysterious mixture of Citric Acid and 100% Natural Absinth. A Mysterious E-Liquid! 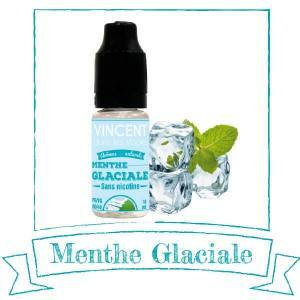 The Vincent Dans Les Vapes (or VDLV) is a brand which is very well known and re-known by all vapers in France. A real reference in the domaine, VDLV proposes e liquids for the Electronic Cigarette. They are all made in France, based on natural food flavors and natural extracts of fruits and plants, for a high-end result, both in terms of safety and flavors. Quickly discover all the range and find the VDLV E Liquid which corresponds to your preference: of simplicity, the Classic Marshall Blond, the freshness of Menthe Glaciale (Iced Mint), gourmet VDLV Cola, Grande Mendez:the originality of premium complex, or even the surprise created by Classic, Maté Vert... 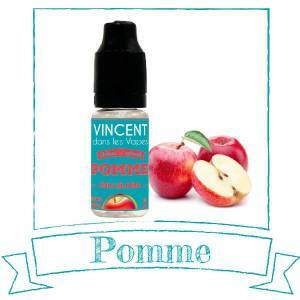 Your VDLV e liquid which are not very expensive at Le petit Vapoteur, proposing a large range of Vincent Dans Les Vapes E Liquids at a very reasonable prices. Choose your ideal VDLV e liquid, the Nicotine dosage and simply add to your cart. Do you wish to economise? Why not buy all the recharges of VDLV Liquids which are available on the website: From 59.90€, you have Free Delivery.. Now is the moment to take advantage!